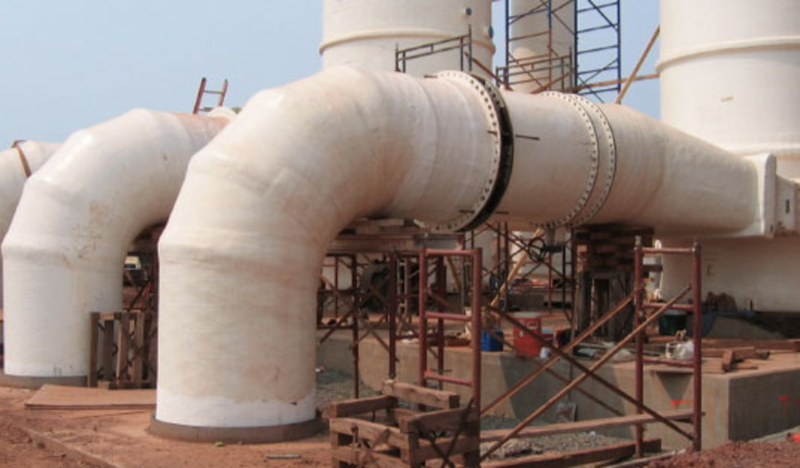 Fiberglass Reinforced Plastic Manufacturers (FRP) | R&H Technical Sales, Inc. Dependable products meeting the strictest standards. If you are looking for a highly accredited and certified company to meet your needs, Belco Manufacturing Company is an obvious choice. Part of the Denali Incorporated family, Belco has been providing drafting for custom fabrications, mechanical engineering support, and in-house structural manufacturing for over 30 years. 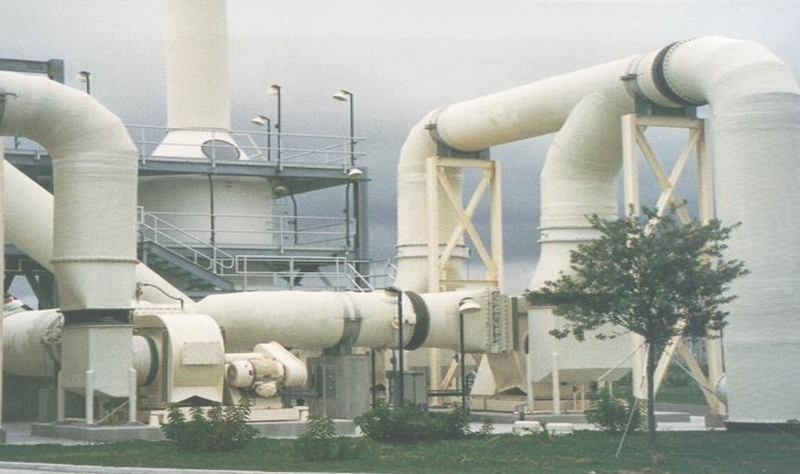 Specializing in corrosion resistant & fiberglass reinforced products that can serve in a host of industrial applications, their products include absorbers, dampers, de-gasifiers, ducts, pipes, scrubbers, tanks, towers, vessels and many more custom items. Be assured that they use only premium, qualified raw materials to manufacture their products, making them consistent and dependable.